Equipped with a finely tuned magnetic damping system, Topcon's AT-B series automatic levels quickly level and stabilize the line of sight. 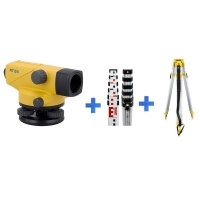 Even when working near heavy equipment or busy highways this range of precision instruments ensure reliable leveling even where fine vibrations are a problem. The automatic levels feature multi-directional IPX6 protection against powerful water jets and are fully resistant to driving rain and splashing water. 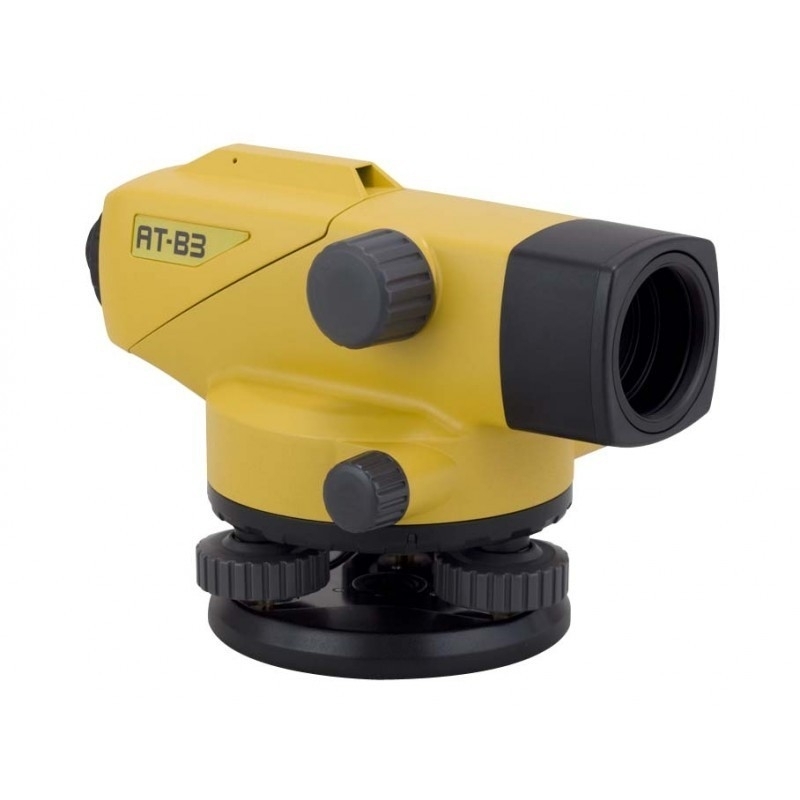 The Topcon AT-B Series is designed to solve all construction, surveying and levelling applications. The robust housing and IPX6 rating allows projects to continue under the toughest of weather conditions. With a readout window located below the eyepiece for quick reading, horizontal angles can be read directly in 1º or 1gon units, and the free rotation feature allows you to read any angle from zero. In addition, the circle is covered for protection against dirt and scratch. The advanced compensator of the AT-B Series incorporates four super-high-tensile metal suspension wires that feature minimal thermal expansion coefficient, for class leading durability and accuracy. A finely tuned magnetic damping system quickly levels and stabilizes the line of sight despite the fine vibrations present when working near heavy equipment or busy roadways. With a 20cm (7.9 in.) - Ultra-Short Minimum Focus, these levels can focus on objects at 20cm (7.9 in.) in front of the telescope dramatically facilitating operational capability for works in confined spaces.